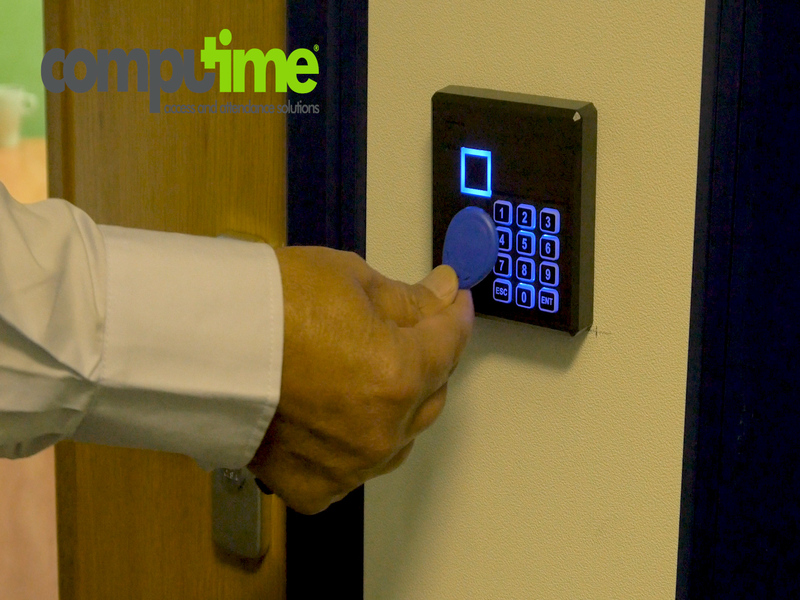 RealAccess is a user friendly and flexible access control software, designed to make the management of any building incredibly simple. It incorporates cards and fobs for authentication or biometric identification for enhanced security. Supporting the world’s most robust and reliable RFID, Mifare, HID and biometric readers, RealAccess software offers an advanced and modular solution for internal and external doors, car park barriers, gates and turnstiles tailored to your work environment. 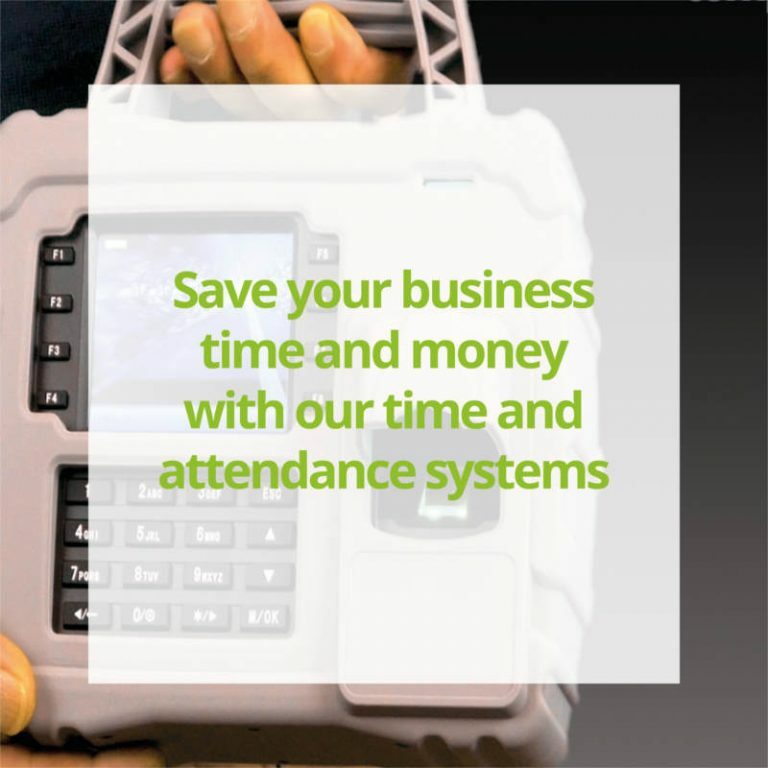 advanced features include fire alarm integration, site graphics, tailgating and visitor management. 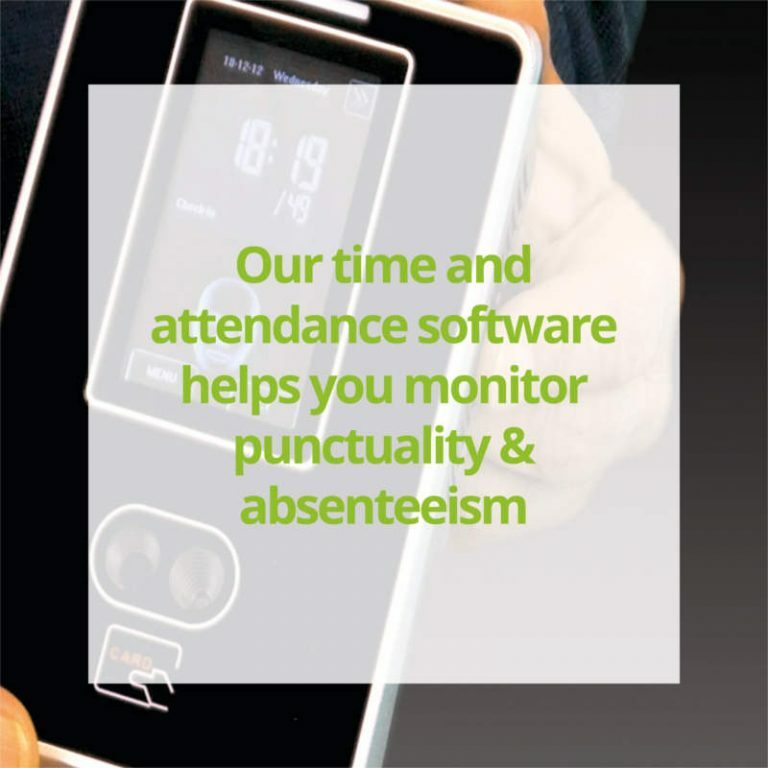 RealAccess software can be applied as an independent access control system or fully integrated with our time and attendance software. 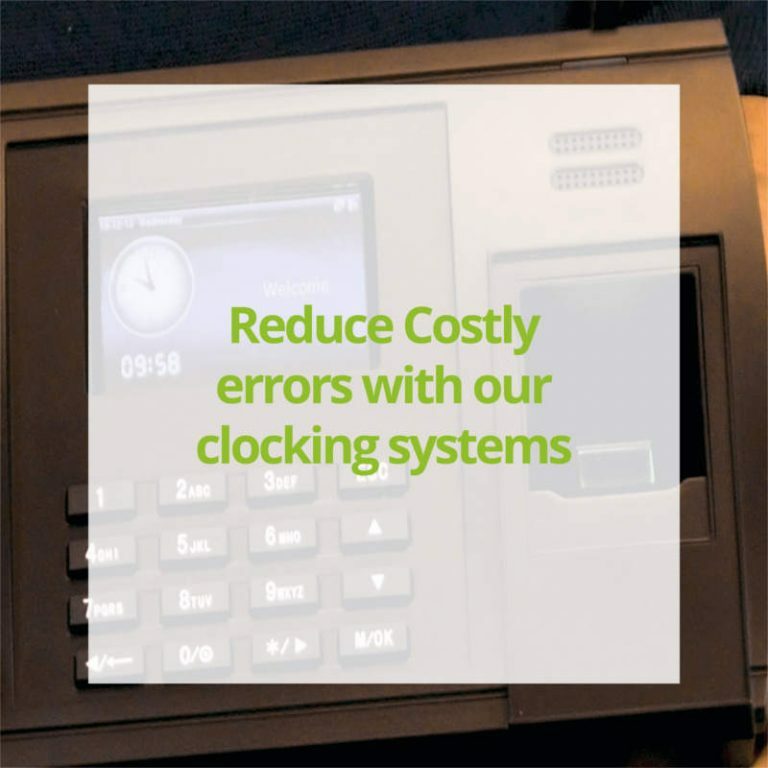 As an integrated module, it utilises the same ID method and shares the same database so employee data is stored in a single database for robust security.